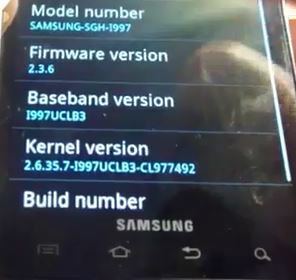 Samsung Infuse 4G: How to Upgrade Flash ROM Of Samsung Infuse 4G AT&T 2.3.6 Gingerbread With Root and CWM Recovery Option: Hi guys, this the complete tutorial of how you Flash ROM with Root and CWM Recovery Options your Infuse 4G I997. 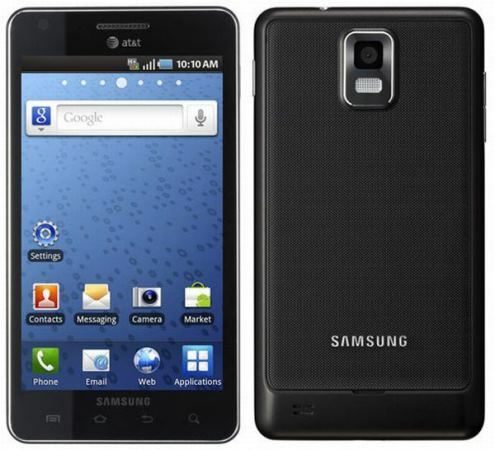 Compatibility: This ROM and the guide below is compatible only and only with AT&T Infuse 4G, model number I997. It’s not compatible with any other device. Do not try this even on the Rogers Infuse 4G. Warning! The methods and procedures discussed here are considered risky and you should not attempt anything if you don’t know completely what it is. If any damage occurs to your device, we won’t be held liable. Check your device’s model number in: Settings » About phone. If it’s not I997, please do not attempt this. Phone With Case Off and At least 70% Battery Charged. First, You guys need these Odin flashable tar.md5 packages which contain the stock AT&T 2.3.6 Gingerbread release for the Samsung Infuse 4G with root added. For those who are interested, there are also rooted options below that have busybox and are deodexed and zipaligned. An option is also provided below that includes CWM recovery and a few extras. Note:- Backup all personal data on your phone to make sure you have a copy of your personal data (e.g., contacts, SMS, MMS, Internet settings, Wi-Fi passwords, and the like) in case the procedure in this guide erases such data. 2. Download Odin Flashable from HERE. 6. 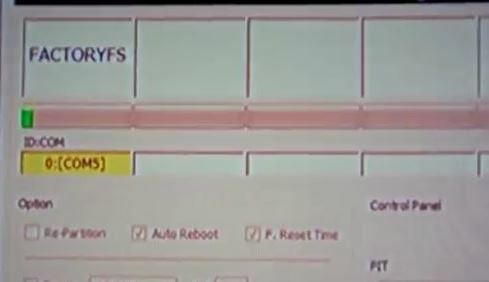 Important: In recovery, Chose wipe data/factory reset and wipe all cache data and select yes (image below), BEFORE flashing. If you don’t do this, I can’t guarantee that your phone won’t loop at the AT&T boot animation, or that you won’t have other issues. 7. 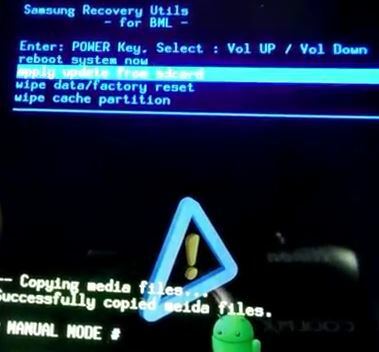 After wipe data/Factory reset, go back to the main recovery menu, then select reboot system now. Important! 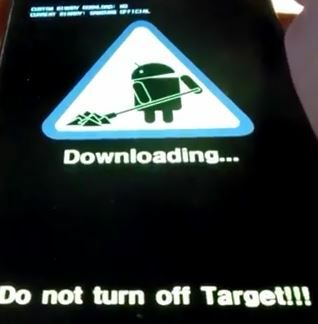 Once the phone starts rebooting Samsung logo appears and AT&T Stuff pop ups, remove the battery instantly. Then re-insert the battery (but don’t turn the phone on again) and go to the next step. 8. Open Odin (obtained in step 2)— double-click the Odin3 v1.7.exe file. Click on the PDA button in Odin (see image), then select I997UCLB3-CWM-root-deodex-extras.tar.md5 file obtained in step 3. 10. After connecting phone to computer in download mode, Odin will say Added!! in the message box below. If it does not, make sure the drivers are installed in step 1. In Odin, if the phone is recognized, the window under ID:COM will turn yellow. (image below). 11. Click the Start button in Odin to start flashing the UCLB3 firmware on your Infuse 4G. 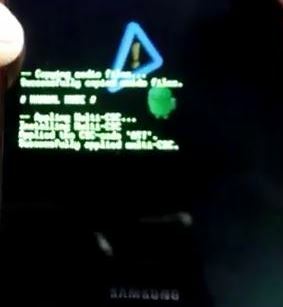 After flashing is complete, you’ll get PASS message (see image) in Odin and the phone will automatically reboot. You can now safely disconnect the phone from the computer. 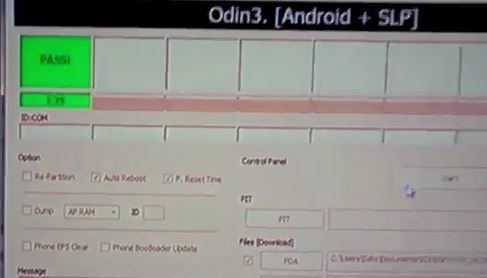 IMPORTANT: If Odin gets stuck and doesn’t seem to be doing anything, or you get a FAIL message (with red background) in Odin, disconnect the phone from the PC, close Odin, remove battery, re-insert it, and do the procedure again from Step 8. Please Follow the Steps as instructed and Red Text. Let us know how it works for you. Lo he hecho 3 veces y siempre me incia en el ClockWorkMod, necesito solución. Hola, esta es la guía ClockworkMod para Samsung Infuse 4G, ¿Qué solución que necesita o desea? ¿Cuál es su Samsung Infuse 4G Modelo? Esto es para I977 Modelo … Compruebe la tuya.